Being so close to the mountains, I had hoped — and expected — that I could ski several times between December and April and figured that by the end of the season I would know enough about skis and my type of skiing to buy skis. A lack of being around in December and a dearth of snow in January made skiing a lot less common than thought, however, and by February I began to get fidgety about not being in mountains so close they are home. 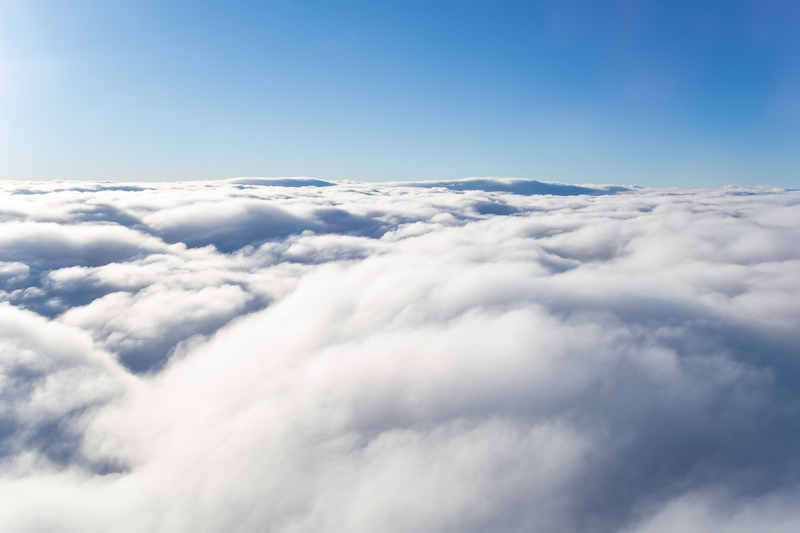 Thankfully, I was saved from the doldrums of valley life by… commercial aviation! Perhaps surprising to some, German — or more specifically German spoken by Bavarians (… and Austrians and sometimes the Swiss) — features rolled Rs in speech, and more so when expressing extreme persuasion, like when finally convincing someone of a point you’ve been making (“R-r-r-r-richtig!“). It’s something I’m not particularly good at; Mandarin doesn’t have the sound whatsoever and French uses a guttural R, a sound which for some unknown reason I can make. But my lack of familiarity with the local treatment of the letter is not just with its phonetics: extrapolating the scientific certainty that two data points are always enough to determine a trend [n.b. : sarcasm], mountains whose names begin with R also seem to pose a problem. 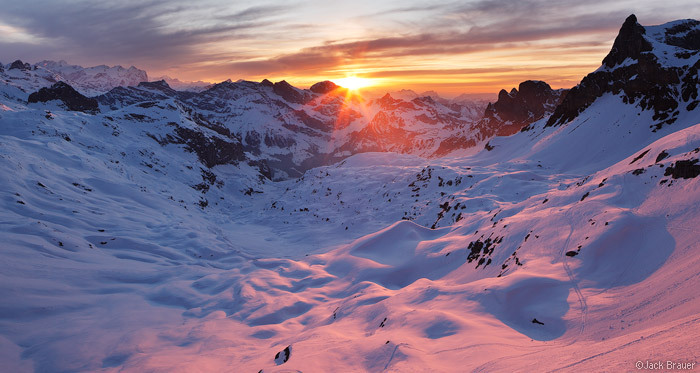 I wrote that the ski weekend had sparked an idea to go back to the Alps for one final weekend. 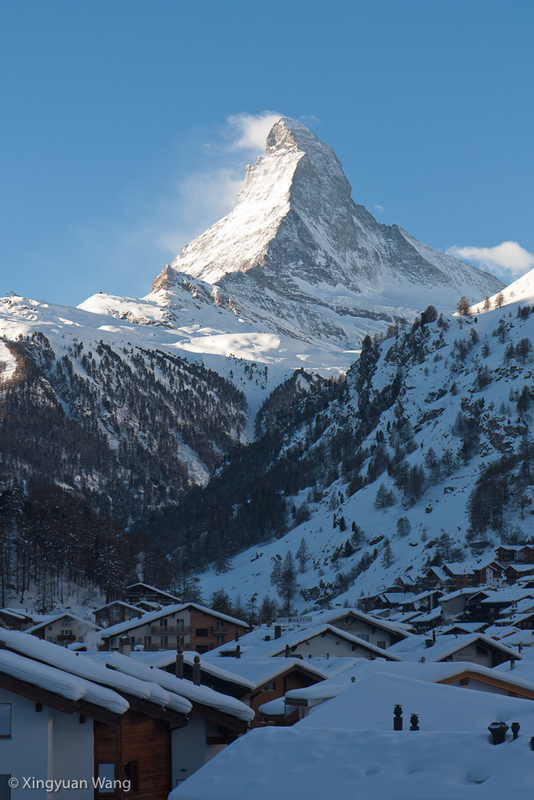 I knew in my mind exactly where I wanted to go — Zermatt — but every instinct said not to go. At 3:00 PM on Christmas Eve, however, I decided to drive for the last time toward the Swiss border. The weekend of Dec. 16 was the ski weekend for which I had been waiting nearly six months — I’d only gone skiing twice, once in the 4000 m peaks of Wisconsin and another in the Himalaya-like summits of Michigan, so I wasn’t sure what to expect from skiing (rather than walking around) the Alps. 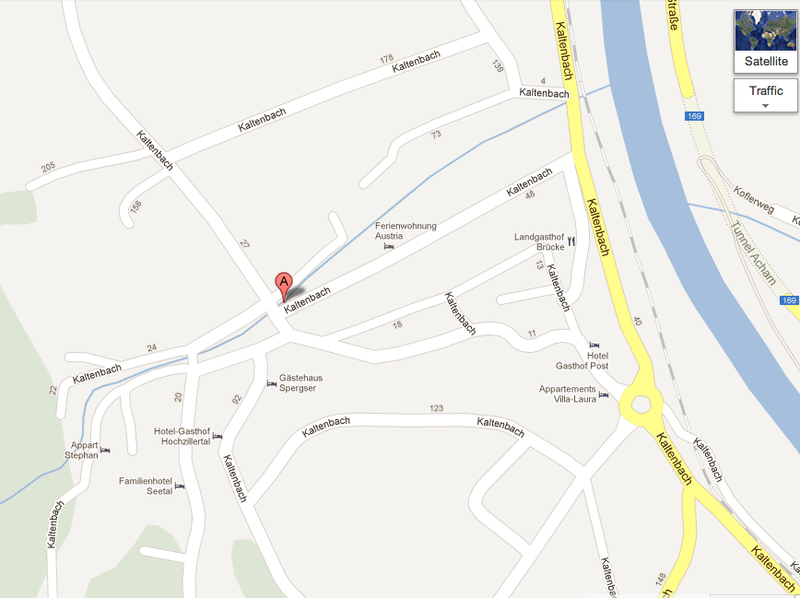 What I found immediately is that the city of Kaltenbach is difficult to navigate without prior knowledge of its layout. My GPS wasn’t particularly smart — it recognized Kaltenbach 8, Kaltenbach 40 (both of which it placed at the same location), and Kaltenbach 16-something, but not Kaltenbach 23. Most of all, however, it didn’t help that every street in Kaltenbach is called Kaltenbach with no apparent logic to building numbering. I fell a lot at first (no epic tumbles off cliffs, however), but the second day went much better. 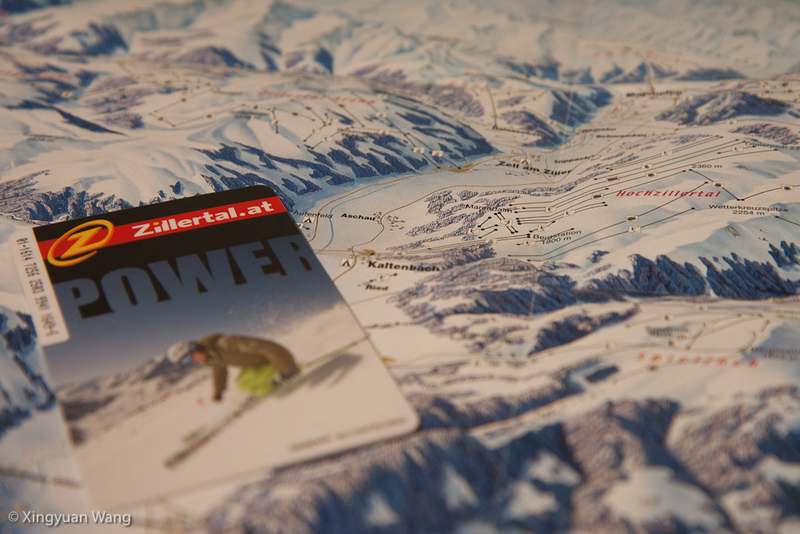 Even so, I didn’t trust myself to ski with a camera, so I have no pictures, crappy or otherwise, from atop Hochzillertal. Take my word for it, however: skiing in the Alps is really something. If only I had more than ten vacation days a year! I came away with no Alps pictures and still lacking the sunrise picture that I’d been wanting since August 13, but what this weekend did accomplish was to spawn an idea for my final weekend. I mentioned before that I had fallen in love with Europe, but after multiple exploits to the Austrian, Bavarian, French, Italian (though indirectly), Lyngen (unrelated, but they’re still called “Alps” after all), and Swiss Alps, I think I finally realized — maybe it was the skiing this time that finally beat the sense into me — that I was just delaying the inevitable realization that perhaps I did like the Alps more than I denied in my first Zermatt post four months ago. In my experience from this skiing weekend, the magic of the Alps is strongest en plein hiver, so on the day before I was to fly back to the US, instead of packing or taking it easy in Stuttgart or even having a proper Christmas dinner, I instead headed southwest, southwest to the mountain that got me subconsciously enamored with mountains. What an expensive love affair that mountain has created. 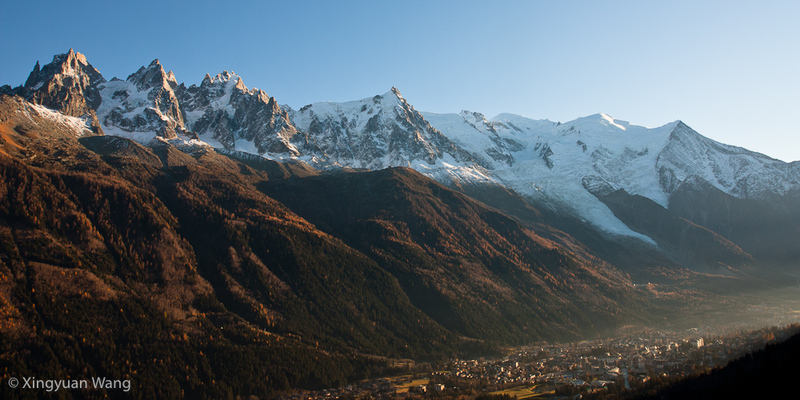 My Alps excursions to this point have largely been concentrated in Switzerland, but a colleague from Lausanne recommended that to “see” Mont Blanc (the tallest mountain in Europe), it’d be necessary to visit the climbing town at its foot: Chamonix. 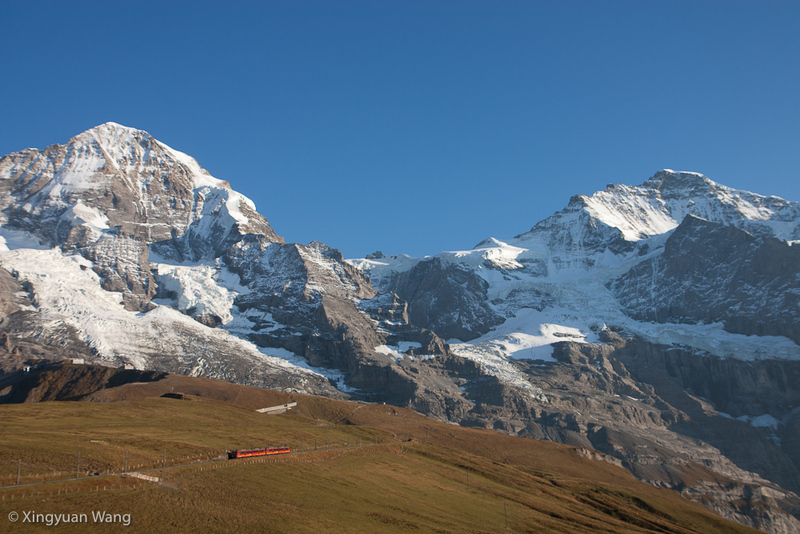 One Alp, Two Alp, Three Alp, … Thirty-Four?! As was the case with Norway, the motivation to go to Switzerland again did not come strictly from my own head. The idea to flee Germany instead came first as a passing reflection on the weather forecast, but it wasn’t until I had seen and then reconsidered a few other NWHikers.net threads (and in particular this one) that I decided resolutely to go. It took me five days to make up my mind and reserve a room, but I largely used that time to figure out what I’d do. Considering the amount of time Brian and I had in the area at the beginning of September, I think what we did was perfect… we got to hike a bit and see some of the most majestic viewpoints without feeling “rushed” to only see the highlights with no real appreciation for the area. With two and a half days in the area this time, I could slow down a bit and look into venturing a bit further astray. Not complaining, but where are the rest of the Alps?! 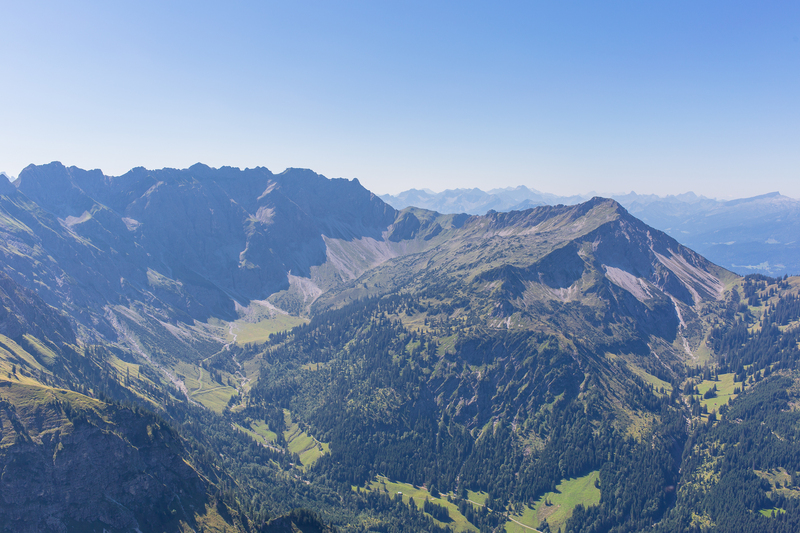 This is only two Alps!